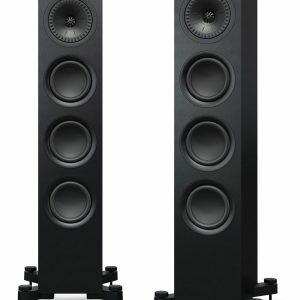 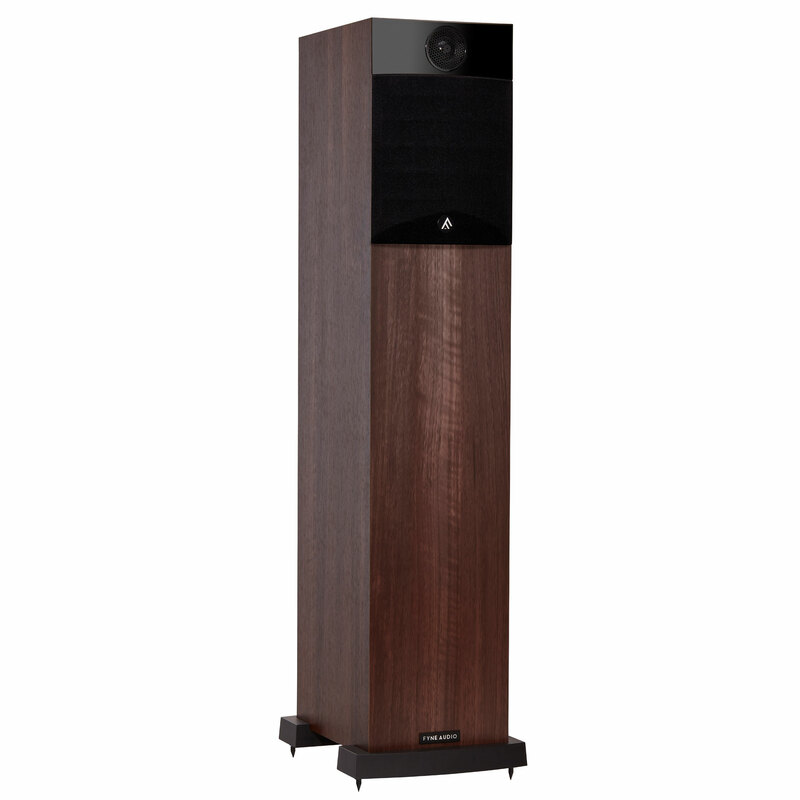 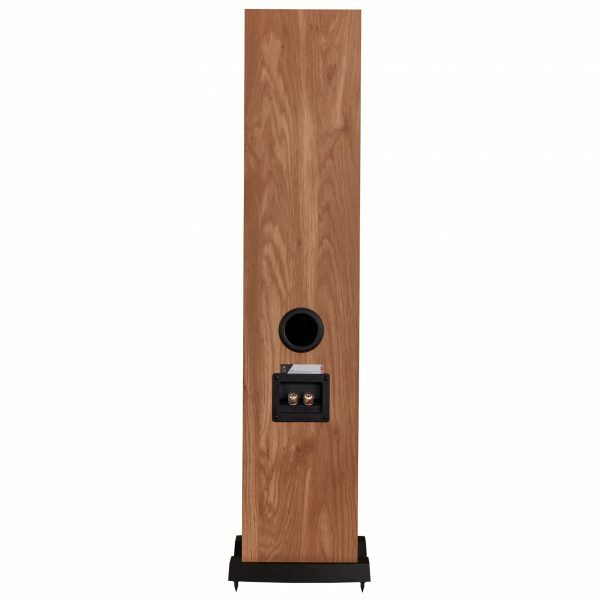 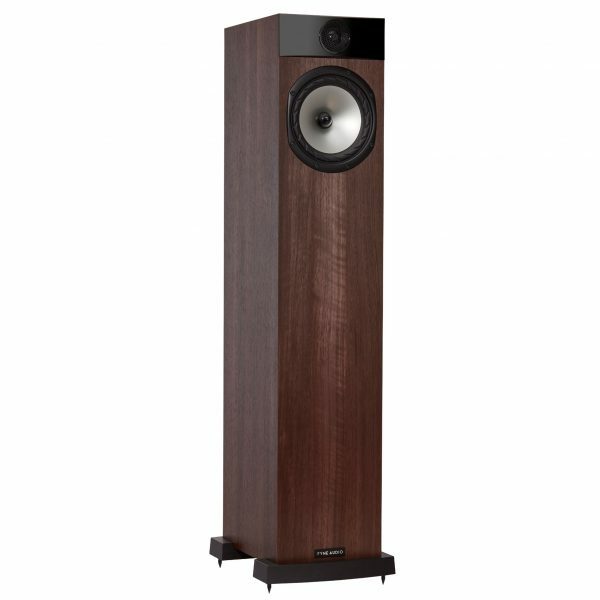 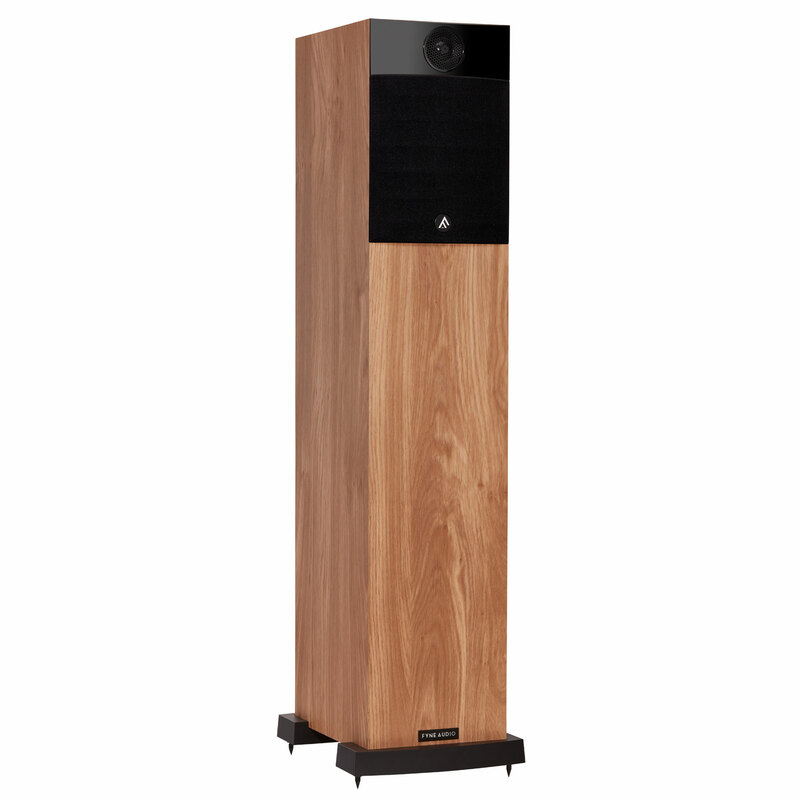 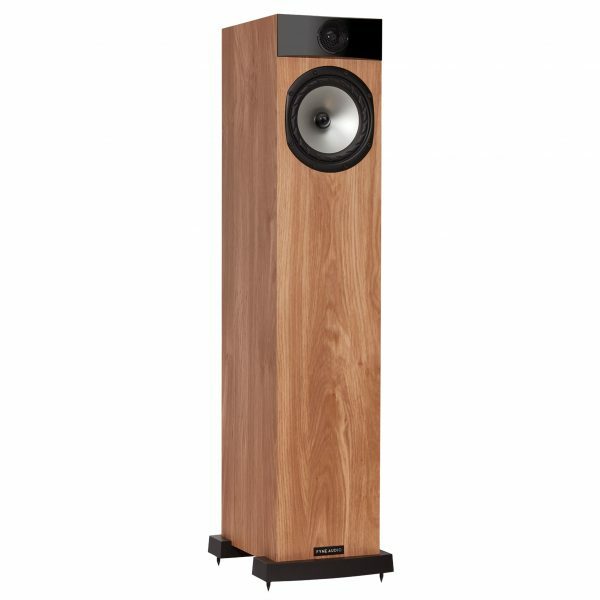 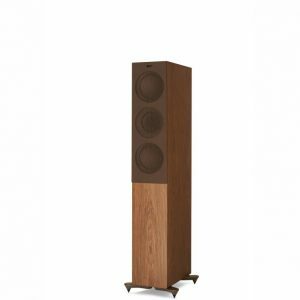 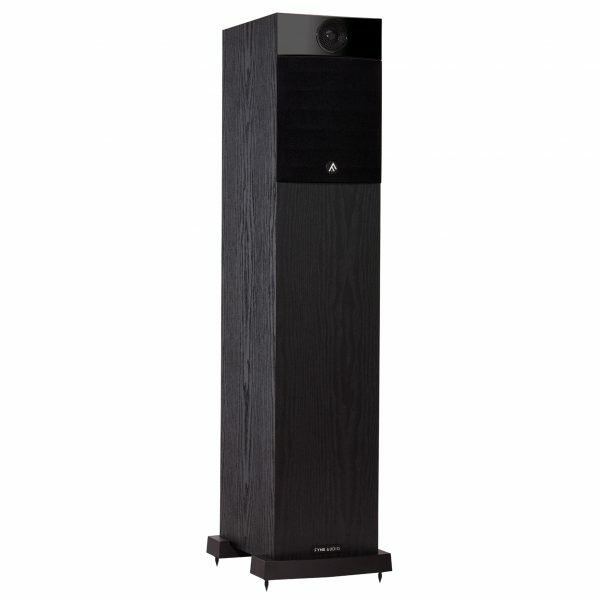 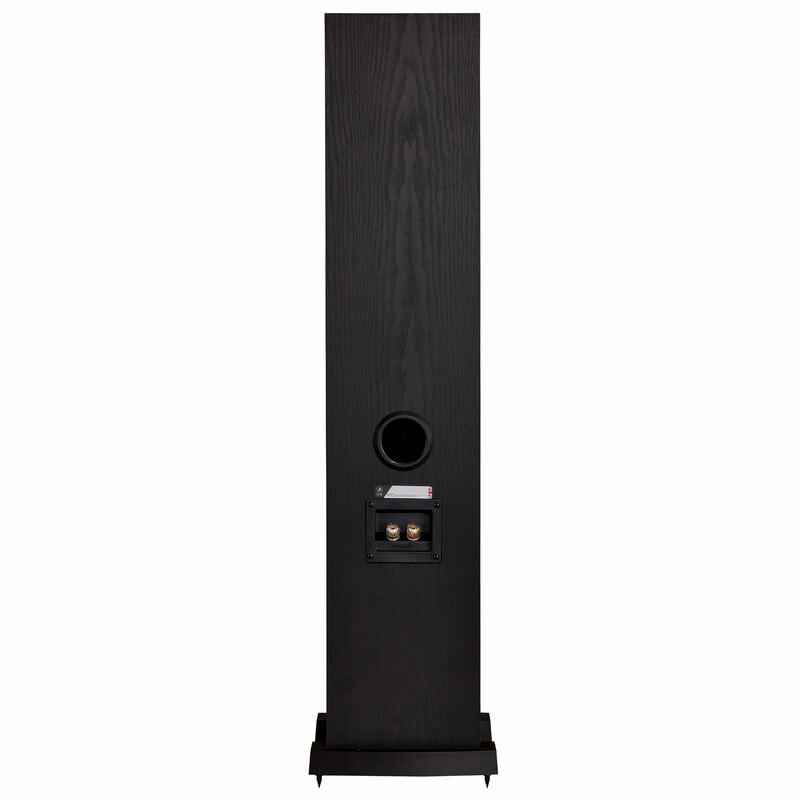 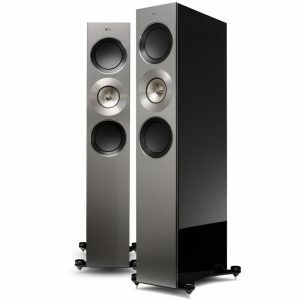 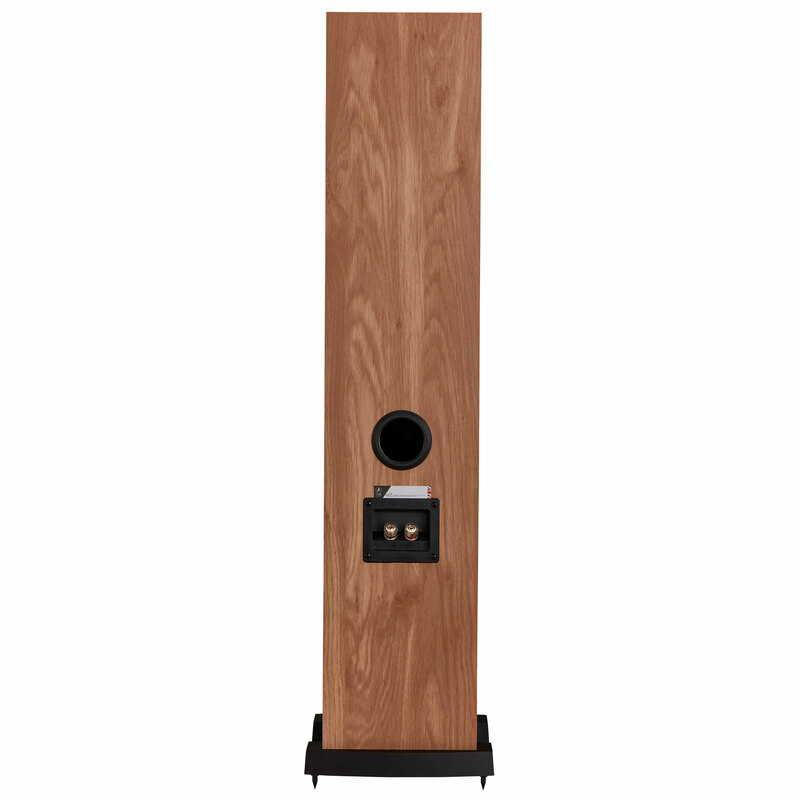 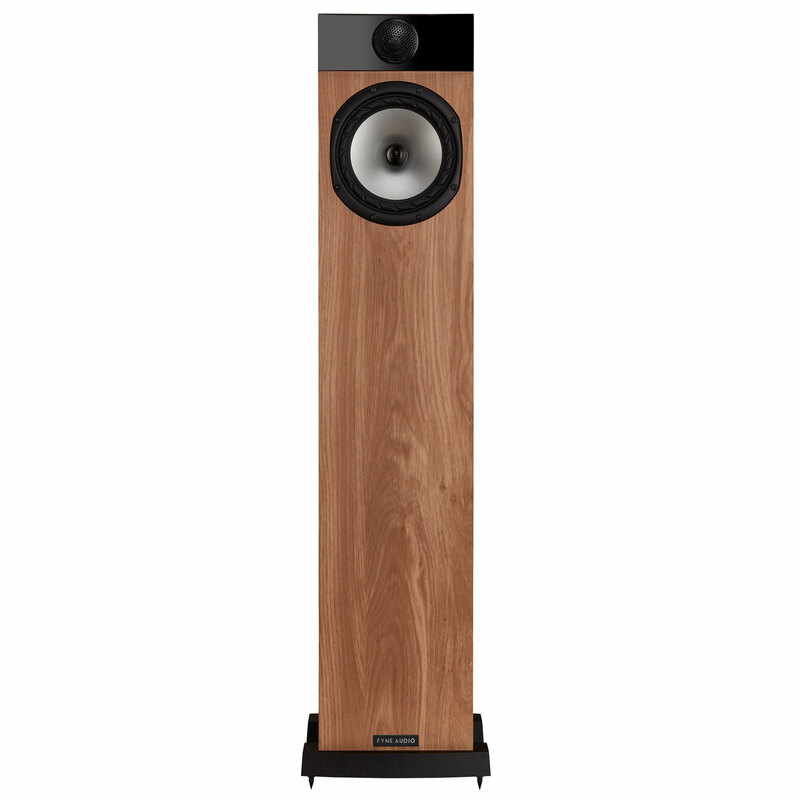 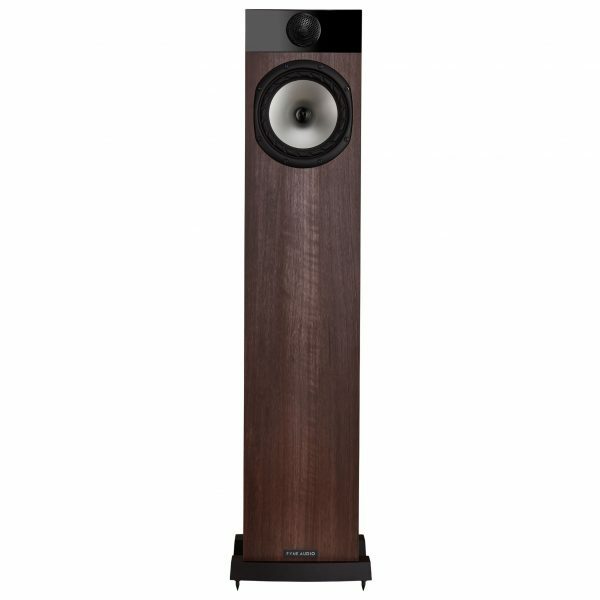 Taking the performance characteristic of its sibling the Fyne Audio F301 bookshelf design, the Fyne Audio floorstanding F302, with its increased cabinet volume, takes the music listening experience to an altogether more dynamic level. 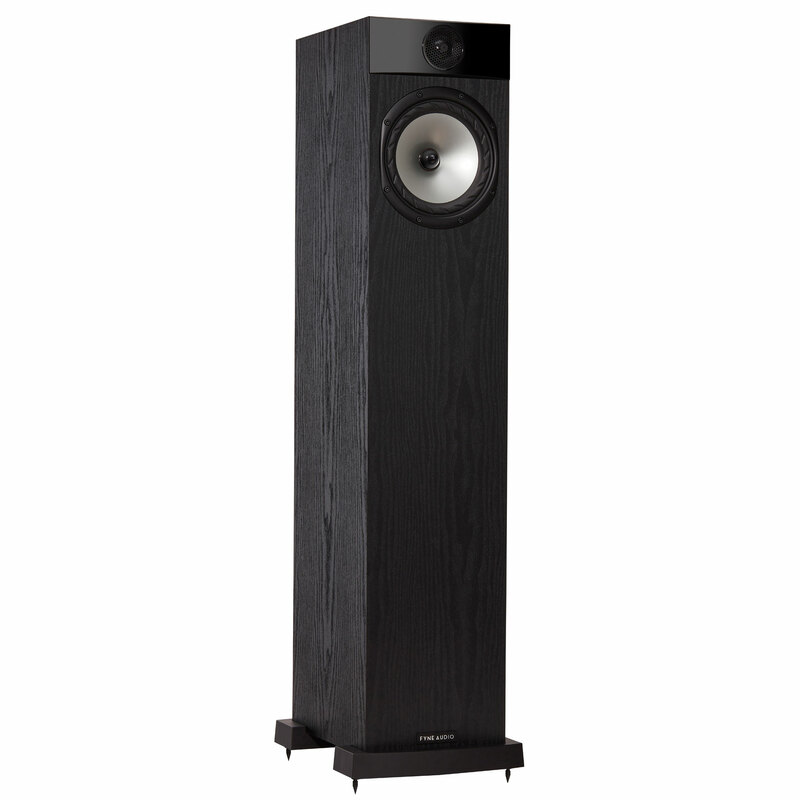 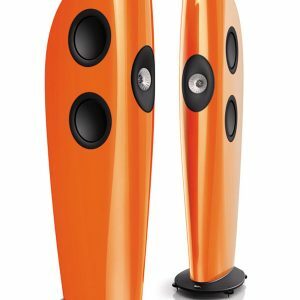 The enhanced depth of bass will be appreciated even if listening to the speaker at relatively low volume levels. And the increased power handling capacity ensures that our What HiFi 5 Star Fyne Audio F302 won’t suffer from musical compression or distortion for those times when you just have to turn up the volume.